Eddie Brook & Jim McEwan. Jim McEwan, ‘The Cask Whisperer’, is often referred to as the Bruce Springsteen of the whisky industry. With over 52 years experience in the distilling industry, winning countless awards and accolades. Jim is the only distiller in the world to win Master Distiller of the year three times and in 2014 was given a Hall of Fame lifetime achievement award. He truly is a master of his craft. 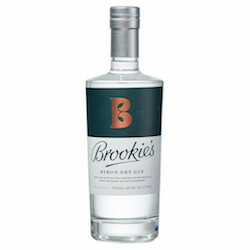 Eddie Brook grew up regenerating rainforest on his family farm in the hinterland of Byron Bay, where the Distillery now lies. From this upbringing he acquired a passion for native Australian rainforest fruits and flavours. “The rainforest that my family has regenerated over the past 30 years is the ideal pantry for making great spirits. 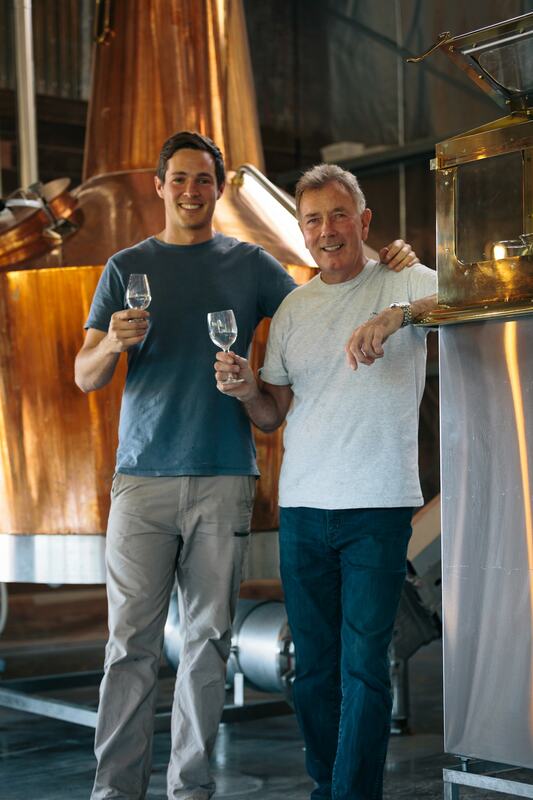 Like any good dish, a great Gin should be balanced and it is exciting to showcase these incredible native flavours.” With more than 10 years of experience in the spirit industry and 15 years in the food industry, Eddie has been trained in the art of distillation and mentored by Jim McEwan.